Amazingly after a week of solid rain, with more promised, the skies cleared and the first Touch tournament to ever take place in the area was underway – Gorllewin Gwyllt.10 mens and mixed teams travelled to Llandysul in Ceredigion to compete for the Cwpan Gorllewin Gwyllt (Wild West Cup) and the Cwpan Cardi (Cardi Cup). Several teams made the trip up from Touch hot-beds, Cardiff and Llanelli to help spread the word of Touch to pastures new. 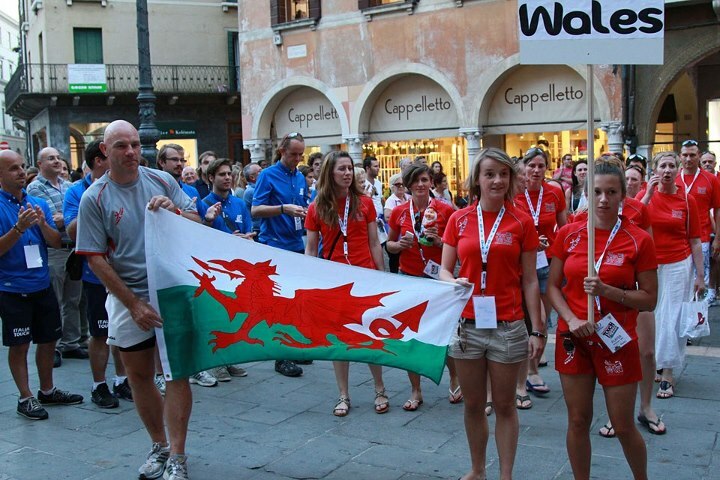 Officials from Wales Touch Association were also on hand to referee games and help with the organisation of the tournament. Special mention must go to WTA Referee Director, Kevin Hobbs who refereed almost non stop throughout the two days! Also refereeing were Matt, Phil and Dave – big thanks to you all! Escargot Turbo eventually beat Barcudiaid in the Wild West Cup final, with a convincing win having eliminated The Red Team in the semis. Rupert Moon Panthers overcame the Poppit Wiwers to lift the Cardi Cup. 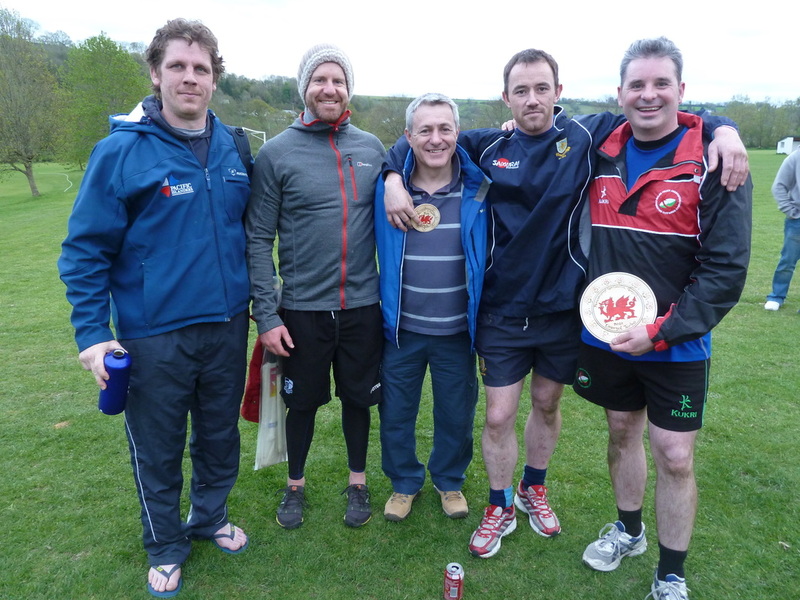 All in all, it was a great weekend of Touch, particularly considering that most of the teams present had not played the FIT version of the game before, the standard was high and we look forward to bringing more regular competitions to west Wales in the near future. Thanks again to all involved in the competition – the tournament would not have been possible without the help of several key people. 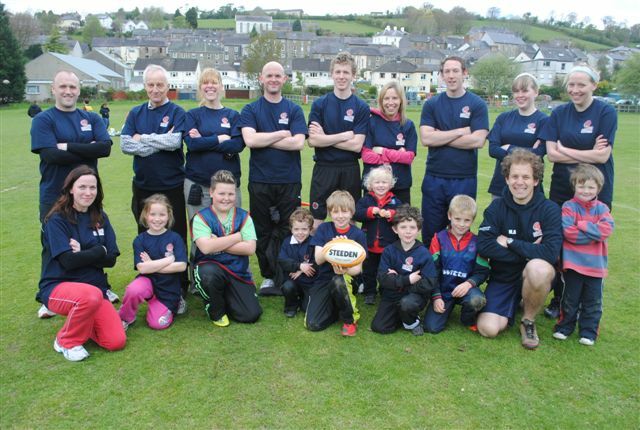 The first ever Gorllewin Gwyllt Family Day was held on Llandysul Fields on Saturday 5th May 2012.The day was a great success with four families competing for the Family Cup, eventually won by Thomas & Co.
Family Day began with coaching sessions introducing the rules and tactics of Touch. Each family was provided with a mentor coach who took the teams through their paces with some drills and plays. A tournament timetable was then drawn up with the four teams each playing each other once, followed by a Final. 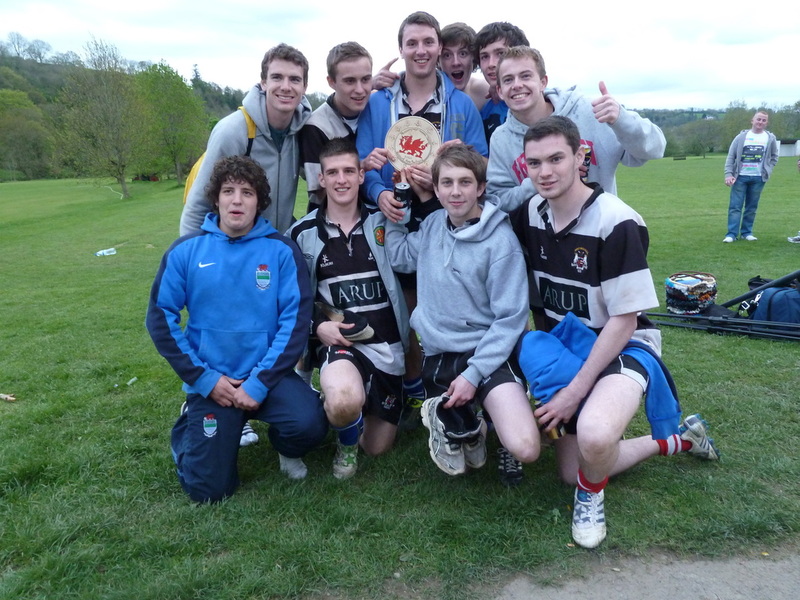 The competing teams were Allblack-Wallaby-Boks, Barcudiaid, Teifi Trumps and Thomas & Co. The top two placed teams on the leader board following the pool games were Thomas & Co and Teifi Trumps. A very close final game eventually resulted in a 2-0 victory to Thomas & Co. who were then presented with the Family Day award. Gorllewin Gwyllt would like to thank the volunteer coaches that gave their time to help coach; Kevin Hobbs, Eddie Harris and Justin Lloyd!